Meet Vremi’s premium Masterpiece Dinner Ceramic Nonstick Cookware Set. Each part is an aluminum base coated in nonstick ceramic for a sumptuous, scrape-free, evenly heated feast. 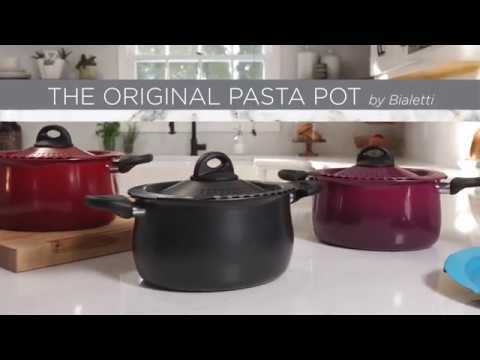 This pots and saucepan set is induction compatible cookware which you can use on any stovetop burner and with steam release lids for overflow prevention and meal perfection. These kitchen essentials clean up beautifully without lots of effort; no scratching and scrubbing necessary. And with its vibrant colors and modern design, it’s always dressed to impress. Bon Appetit!